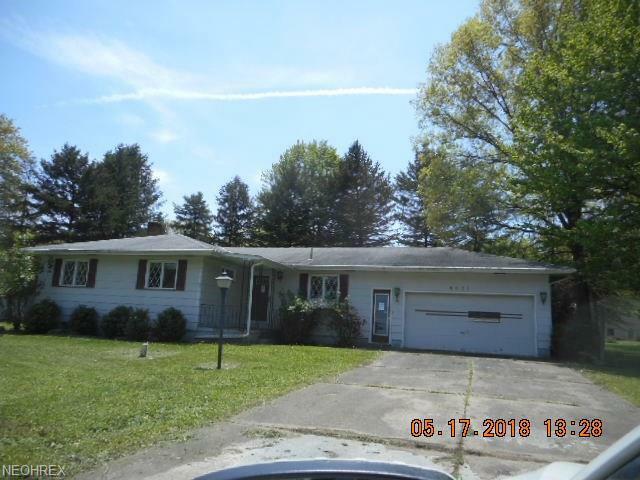 This three bedroom two bath ranch could be a nice family home with some repairs. One bath is currently gutted. The condition of the septic is unknown and will be the responsibility of the buyer. No repairs will be made by the seller.